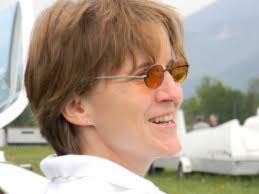 The FAI General Secretary Susanne Schoedel, gliding world champion and record-woman, will honour us with her presence by participating at the round table "Women with wings: living your passion". 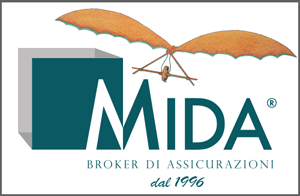 General Secretary since 2014, she is certainly an important witness of the female presence in the world of flight. In these years she has worked hard for all air sports and encouraged the world of female flight also through the FAI project. “Women with Wings“.